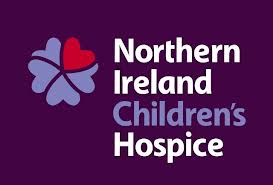 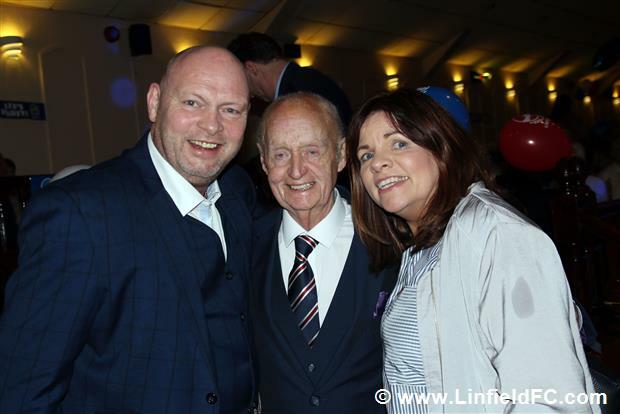 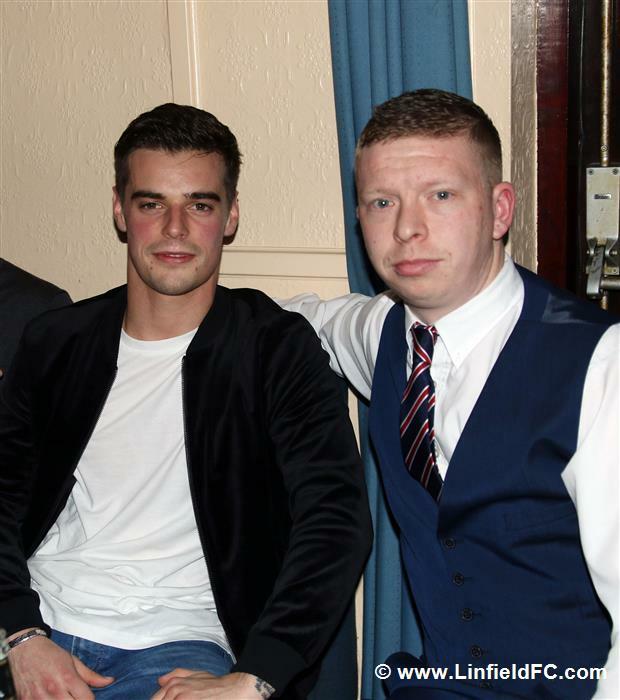 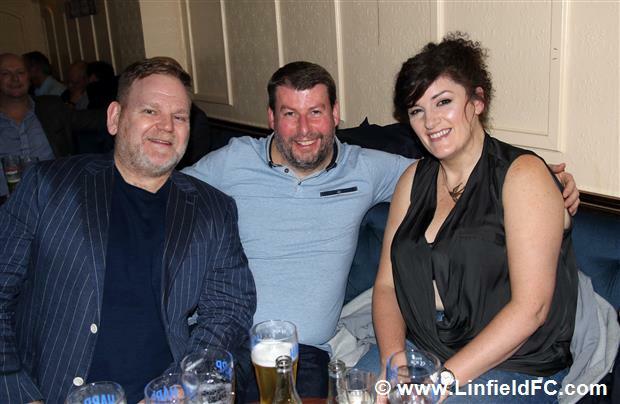 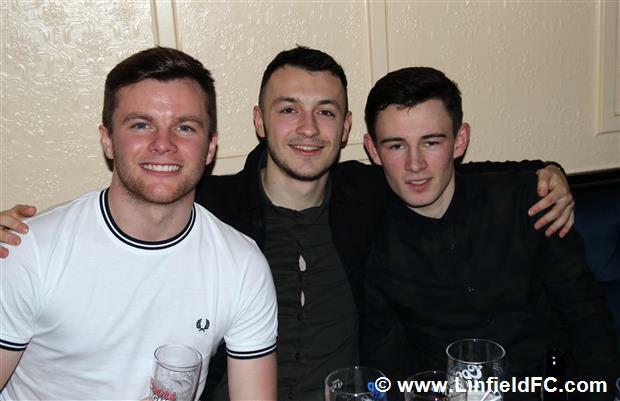 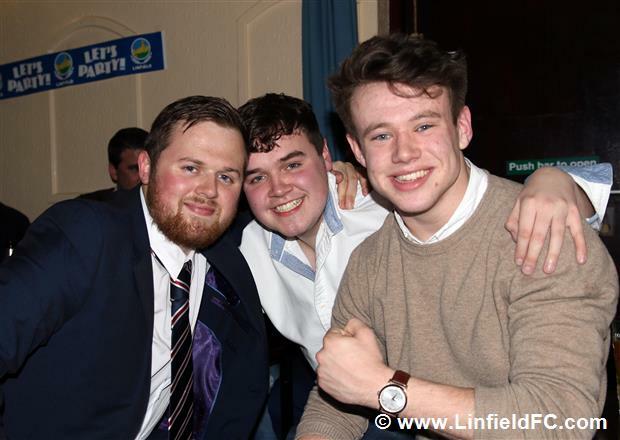 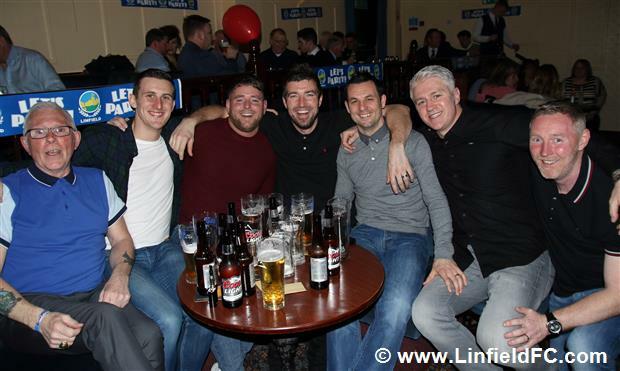 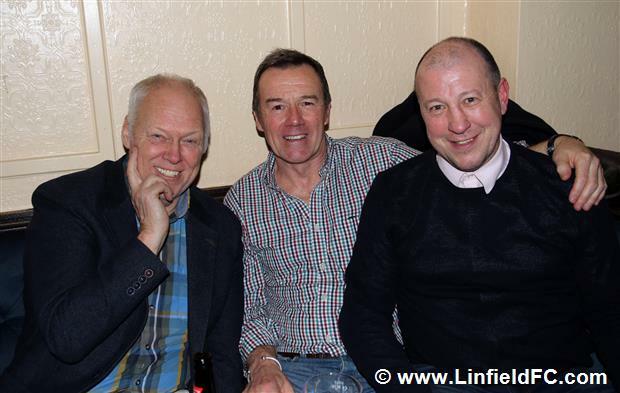 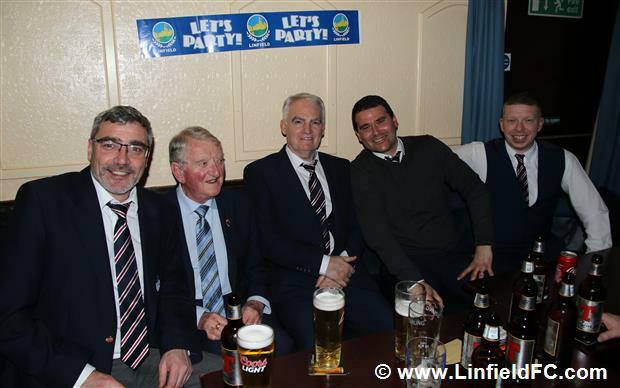 Over 200 people attended the special tribute night for popular Linfield backroom staff member Andy Kerr MBE at the Jumna Street Supporters Club on Saturday night. 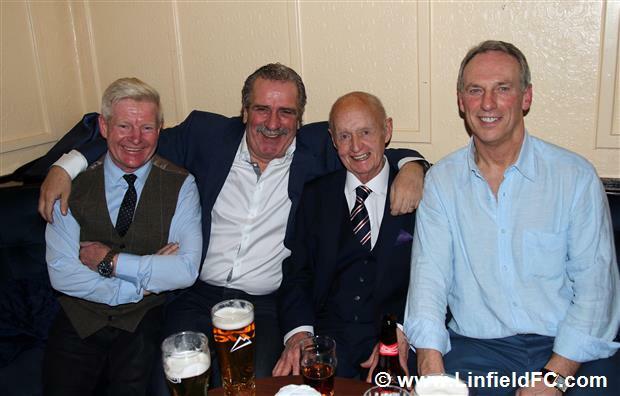 Current Directors, management, staff, players and supporters were joined by a host of former players to pay tribute to Andy Kerr's tremendous 50 years of service to the club. 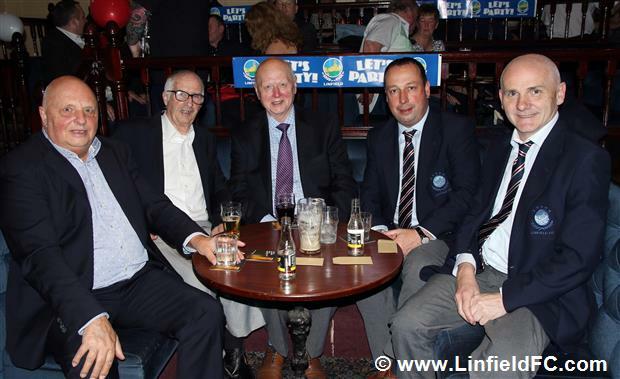 Former players in attendance included Jackie Patterson, Billy Sinclair, George Dunlop, Colin McCurdy, Davy Nixon, Eric Bowyer, Stephen Baxter, Lindsay McKeown, Lee Doherty, Peter Dornan, Alan Dornan, Paul Mooney, Roy Walsh, William Murphy, Jim Ervin, Steven Douglas, John Garrett, Marcus Kane, Terry Hayes and Lindsay Curry. 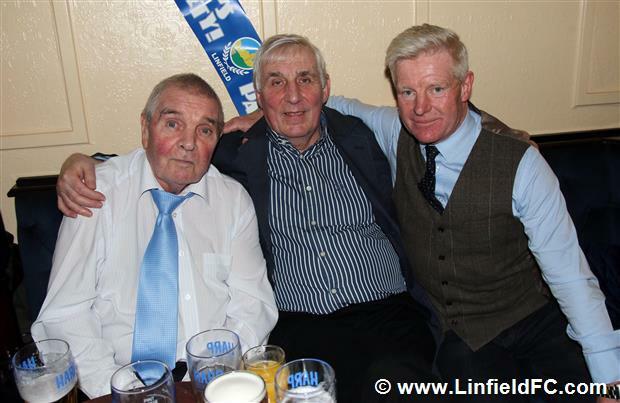 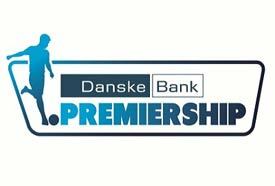 Special tributes were paid on the night from former managers Roy Coyle and David Jeffrey and former player Alan Fraser. 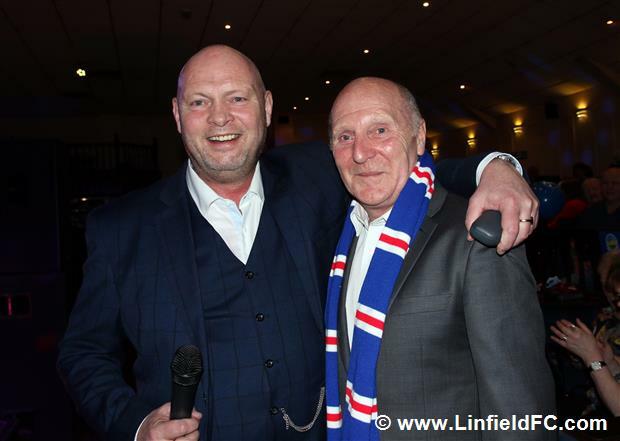 Club Chairman Roy McGivern also thanked Andy Kerr for his lifelong dedication to the club and read a personal message of tribute from former captain Peter Rafferty. 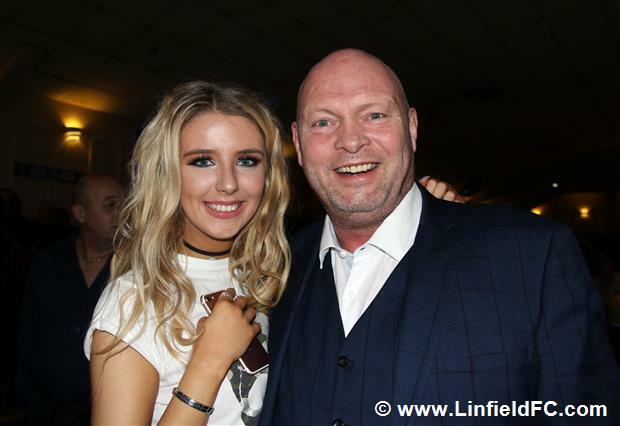 It was a great night's entertainment in the superb Jumna Street premises and a very fitting tribute to a wonderful club servant. 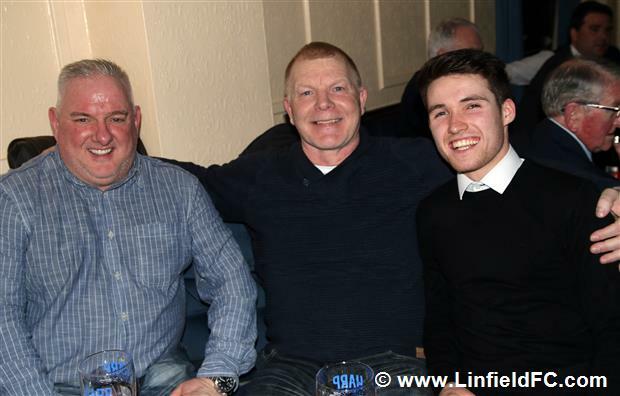 Special thanks to Director Stephen Dickson, Kit Manager Gary Eccles and the supporters who helped to make the evening such a great success. 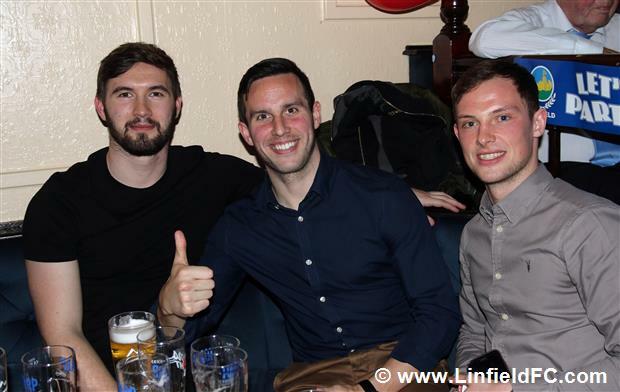 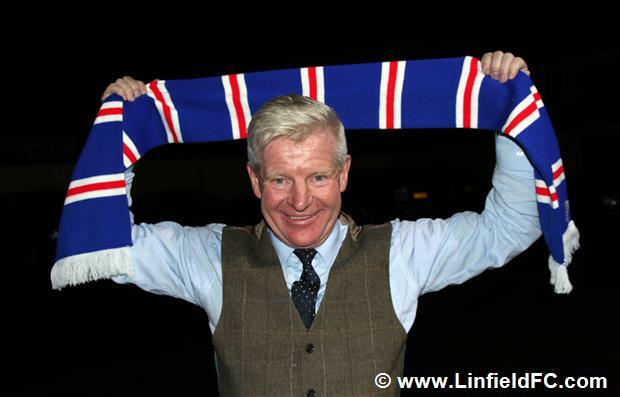 The following tribute was received from legendary former Linfield captain Peter Rafferty. 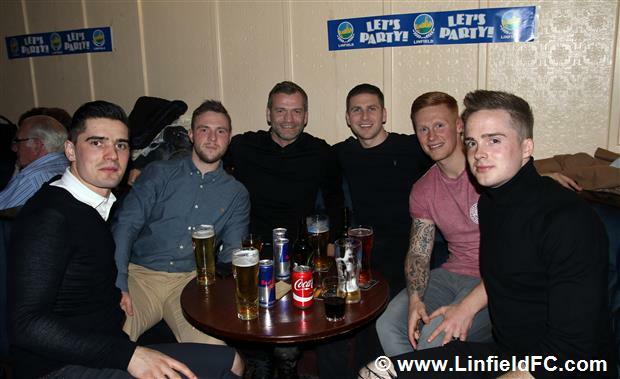 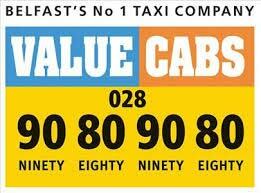 If was read out by Linfield chairman Roy McGivern and published in yesterday's issue of 'Look at Linfield'.